Royal Kahal has designed the most flexible and intuitive ownership experience, clearly separating us from other developments in Belize. We believe that successful developments are made in the planning stages and have endeavored to listen to the market and our customers in designing the ultimate in Turnkey Real Estate Ownership! Unlike most developments, we have no restrictions on owner usage, no restrictions on Owner’s family & friend’s usage and have a progressive Pet Policy. Each owner has the flexibility to use the product however they wish. For some owners this might be a 2-month-a-year vacation home, for others this might be home for half the year, and for some it’s an investment for appreciation and potential rental returns. 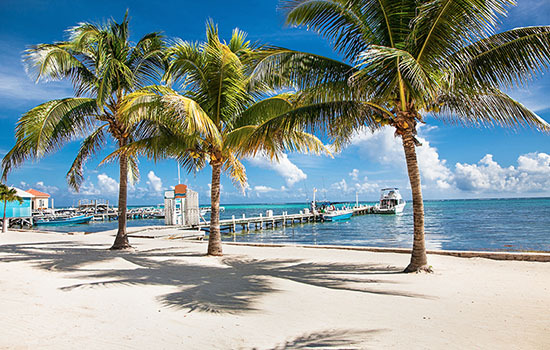 Our ownership program adapts to you and has been designed to be the most flexible ownership option available in Belize. We believe that your lifestyle investment should work for you. Too often people make investments in real estate and become property managers/landlords and reservation agents. Through our Turnkey and professionally managed Rental Program, we provide and perform all these functions, leaving you free to enjoy your lifestyle investment and generate an attractive return. Professional onsite management provides round-the-clock oversight and management of your unit and the common property, ensuring your investment is protected. The management ensure your residence is maintained to the highest level, transparent financial reporting is in place and that service levels are beyond expectation. The management also brings cutting edge hospitality technology to ensure global distribution and marketing of Royal Kahal’s Rental Program.